With Great Food, Music & Performances, Zomaland is Here to Sort Out Your Weekend! How many of you often complain about your weekends being boring? Or how many of you end up spending your weekends at home, simply because there’s nothing exciting enough happening in D-town for you to leave the cosiness of your blanket? You know what folks, this weekend is going to be different. 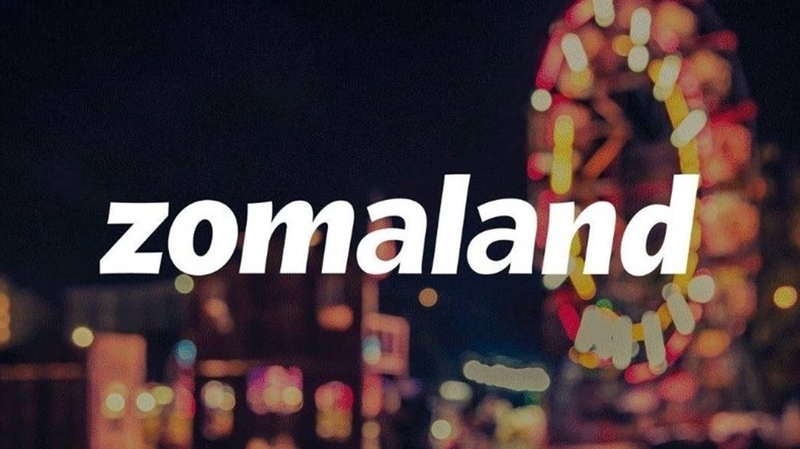 Because Zomaland is coming to town! 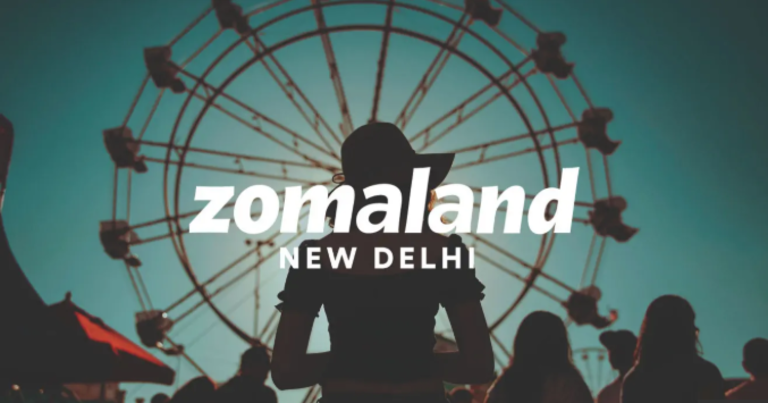 Hosted by Zomato, this is the first innings of the food and entertainment festival, and Zomato will be taking it to three cities- Delhi, Pune & Bengaluru. The food & entertainment fest is being held at Jawaharlal Nehru Stadium in Delhi from 18th-20th January and you can easily book your tix online, which are pretty nominally priced. What all will be waiting for you there? Brace yourself, because there’s going to be tons of good food, 100 handpicked eateries, famous chefs, great music & celeb performances, stand up comic acts, special zone for kids, games and a lot more. Sounds like there’s something for everyone there! Food: When it comes to food, there’d be 100 eateries handpicked across the city, specially curated only for your taste buds! It’ll be spread over eight food zones, so you can easily hop on from one zone to the other. We are talking about eateries like Waffle Wallah, Shawarma House, Pasta Pitaara, Wok To Walk, Namaste Asia, The Cheese Project, Biryani By Kilo, Indus Flavor, Fat Guy’s Kitchen, Uncle Jack’s and a lot more! Music: So, these guys are going all out on music, really! Some really cool singers and bands are going to be there to charm the hell out of you! We hope you guys already know about one of the biggest indie electronica band in the country- Dualist Inquiry. Yep, they’re going to be performing on 18th January there. For all the old school souls and Bolly Jazz lovers, there’s going to be Bollyjazz band performing yesteryears’ number with a jazzy twist. Bringing the flavour of North East, Takar Nabam, the pretty famous indie rock artist will be creating some magic on stage at the fest, on 18th January. Ritviz of ”Udd Gaye” fame will be making you dance to his tunes there on 20th January. Electro-Acoustic artist Dhruv Visvanath will also be performing at the fest on 19th January. Comedy Gigs: Yes! The festival is going to be high on entertainment dose as well, as they have some great comedy lined up for all the attendees. Rohan Joshi from AIB is going to be there on the 20th Jan. So all Joshi fans in the house, this is your best bet to catch the comedian live in Delhi. Any Gaurav Kapoor fans in the house? Well, the Delhi lad has created quite a buzz in the stand-up comedy circuit recently and you’ve got to check out his comedy on Youtube. Or, simply head to this fest to catch him perform live on 19th January. We’ll see you there this Friday, are you guys coming?